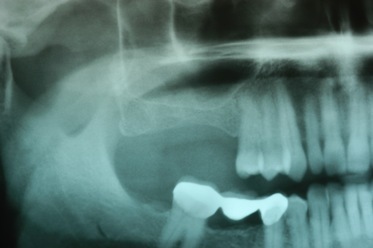 Patient requiring maxillary sinus lift bone augmentation to restore height of bone where his right molars were missing. After 6 months of healing, dental implants were placed and restored. Sinus lift and ridge bone grafting in a patient with missing upper molars who required both bony height and width augmentation for support of his dental implants. 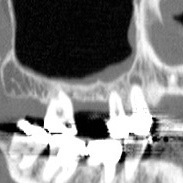 Patient with single stage sinus lift bone augmentation and dental implants for replacement of a defective bridge and missing teeth.